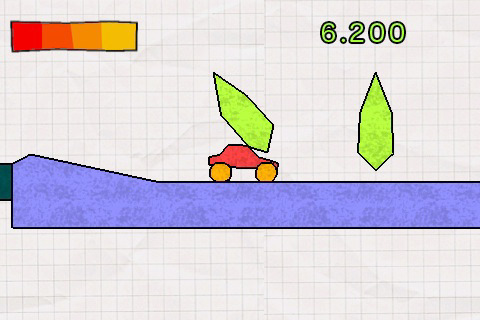 Jelly Car is an amazing iPhone game. If you like it, surely you'll be glad to know that a new version with many changes is coming soon. There will be ability to change a car, to attach to any surface, to fly with a balloon and much more. The Level Editor will also be updated.